Leading up to the launch of the newest AirPods, many held out hope for the launch of a black color option for Apple's popular wireless headphones. Black AirPods have been on the wishlist of many since the launch of the original AirPods. In fact, early mockups by designer Martin Hajek showed what they might look like back in 2016. 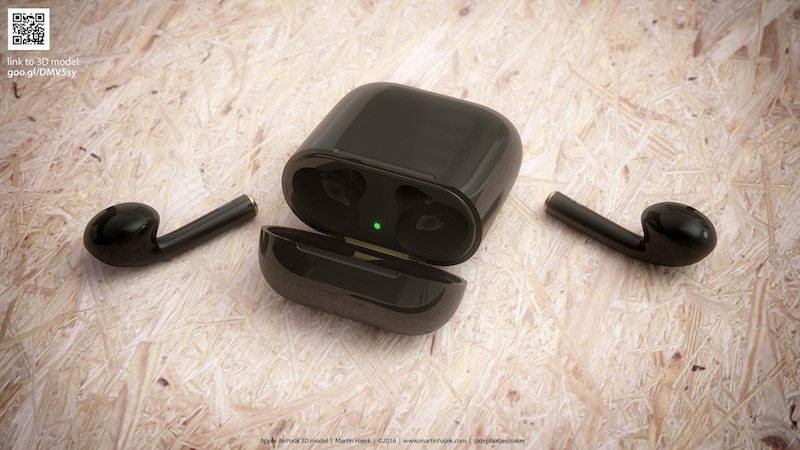 The first actual word of Black AirPods came only in February from MySmartPrice which claimed to have heard from "trusted" sources that the new AirPods would come with better bass response, a matte finish, and come in both white and black colors. That report was later corroborated by an Economic Daily News report which also claimed a new surface coating, wireless charging, and a black color option. However, it may be that that report could have been sourced from the original MySmartPrice report. The problem is that the rumors were apparently wrong, and Apple didn't release a black option for the 2019 AirPods. If you still want Black AirPods, there are third-party options. The most well known is from a company called ColorWare. ColorWare offers custom colored AirPods. For a $40 premium, you can still get the Black AirPods that you want. The catch is you have to buy them through ColorWare. If you already own AirPods, you won't be able to get them colored by the company. If you want to wait for an official AirPods option, you'll have to wait until at least 2020. Even then, we aren't certain that Apple will offer a black color option for that model either. That said, Apple's Beats headphone brand has announced a new set of wire-free Powerbeats Pro earbuds that use the same technology as the AirPods. Powerbeats Pro come in Black, Ivory, Navy, and Moss, offering multiple color alternatives to the AirPods. 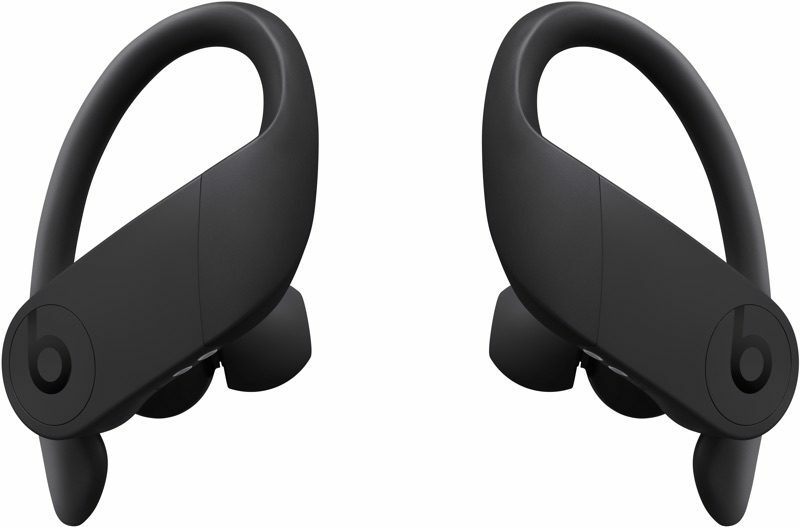 The Powerbeats Pro are launching in May and will be priced at $250, and they have some perks over the AirPods. 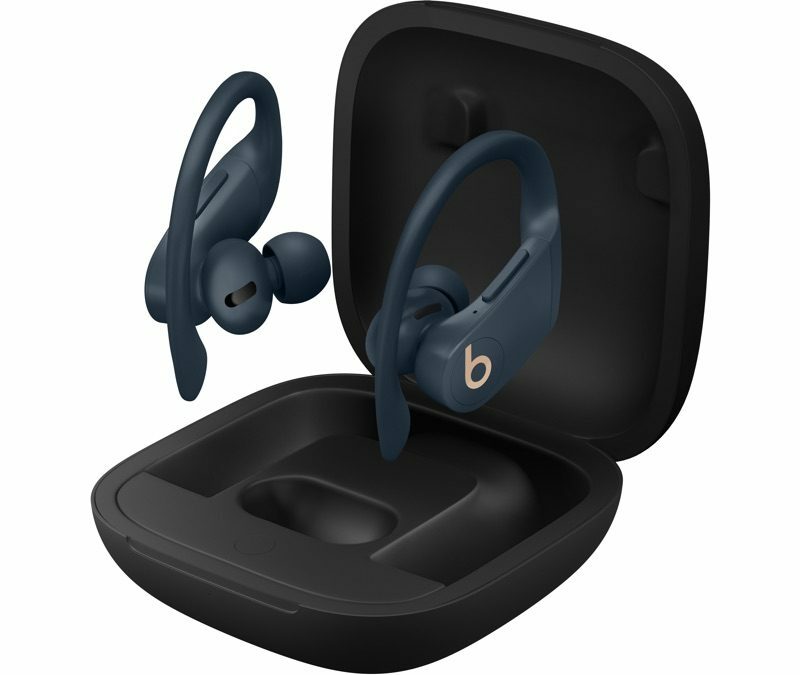 The Powerbeats Pro are water and sweat resistant, have earhooks to keep them in place when you're working out, and feature longer nine hour battery life along with their own clamshell-style charging case.